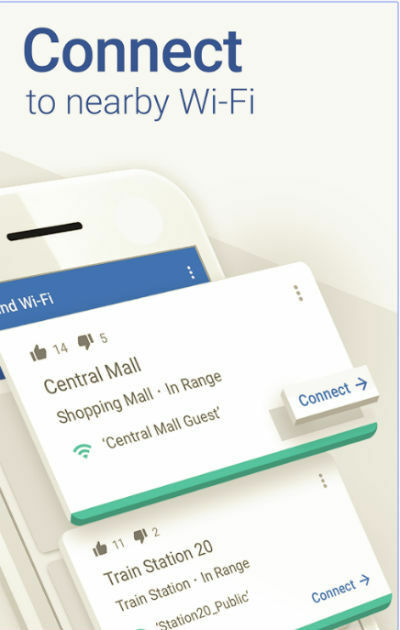 Google's Datally app allows Android users to track their data usage in real time, and get personalised recommendations on saving data along with notifications of public Wi-Fi spots available nearby. Google has launched an app designed to help Android phone users understand, control and save on their expensive mobile data. 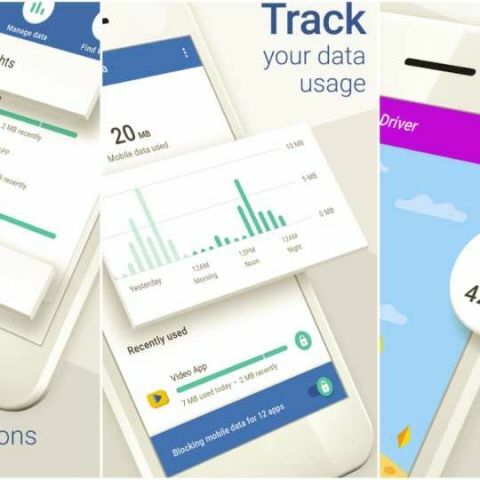 The app called Datally, allows users to track their data usage in real time, and get personalised recommendations on saving data along with notifications of public Wi-Fi spots available nearby. The app is now globally available on the Google Play Store for all phones running Android 5.0 (Lollipop) and higher, Google said. “Mobile data is expensive for many people around the world. And what’s worse, it’s hard to figure out where it all goes. That’s why we built Datally, an app that helps you to control, save more and do more with your data. We’ve been testing Datally in the Philippines for the past few months, and people are saving up to 30 percent on their data,” Caesar Sengupta, Vice President, Next Billion Users, Google, said in a press note. Datally helps users do three things. First, it allows users to see data usage on an hourly, daily, weekly or monthly basis and get personalised recommendations for how they can save more. Secondly, it also help users block background data usage and track real-time data usage while using each of the apps. "It's like a speedometer for your data," Google said. Lastly, Datally also tells users if they are near public Wi-Fi so that they can save on data.